We can't give you much background on the LA musician who calls himself Lord Willing. The dude writes that he's had some professional and personal setbacks, but he also has written and recorded a very fine song titled "Loneliness Is The Hardest Drug". While the title suggests a downer track, you'll be pleasantly surprised at the up-tempo R&B vibe. We wouldn't mind hearing more from Lord Willing. 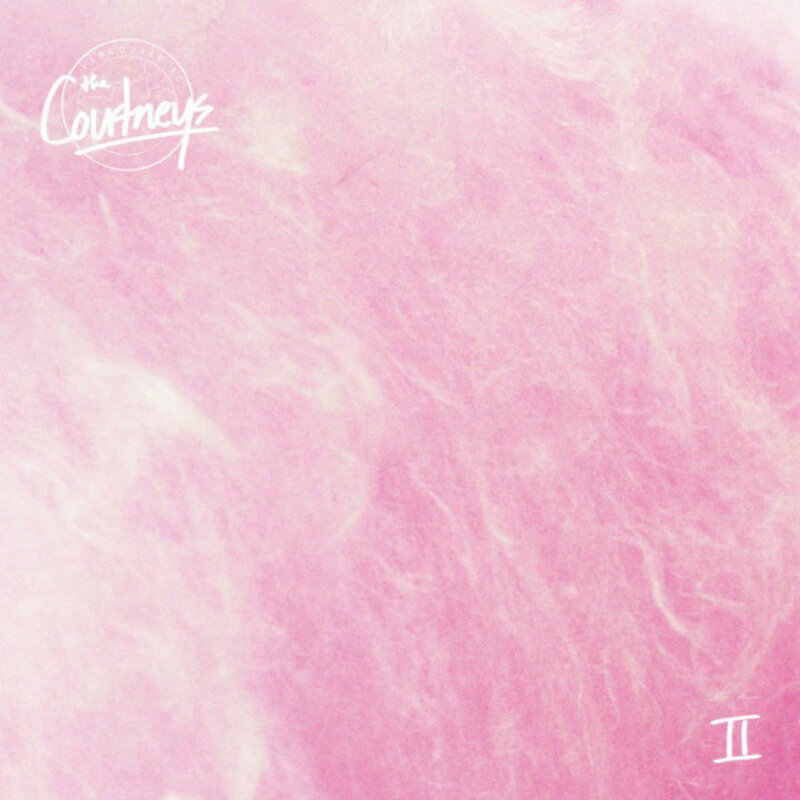 There are few albums I've heard in the last six months that have produced as many smiles as II, the new album from Vancouver, British Columbia's The Courtneys. No, it is nothing the trio has said; nor is it attributable to goofy antics. Quite simply, these ladies hit the ground with ten songs that have enough grit to remind you of the garage and enough polish to take their present and future in music dead seriously. The harmonies are like a direct infusion of sunshine to your bloodstream, and the pace and energy are like three double espressos in a row. Hooks, riffs, muscle, attitude -- it's all here and all sincere. And the performances are piano-wire tight. If you want a few references before streaming the selections below, consider The Clean, early Teenage Fanclub and Guided By Voices to be honored spiritual uncles to The Courtneys. Good bloodlines are important in music. One can wonder whether the fact that II is being released by iconic New Zealand label Flying Nun means that Vancouver is now the northern-most city in New Zealand. On the other hand, it just may mean that Flying Nun has decided to conquer the world. If conquest means putting out more music like II, sign us up for the effort. The Courtneys are Jen Twynn Payne (drums/lead vocals), Sydney Koke (bass/vocals), and Courtney Loove (guitar/vocals). That Sarah Lipstate is an extraordinary electric guitarist is amply demonstrated by her work with the bands of which she has been a member, including Cold Cave, Parts and Labor and One Umbrella, and her collaborations with JG Thirlwell, Carla Bozulich, David Sims, and Lee Ranaldo. But full appreciation of her talents is best achieved by experiencing her work as Noveller. In this guise, she creates expansive, cinematic soundscapes, devoid of vocals but richly detailed nonetheless. 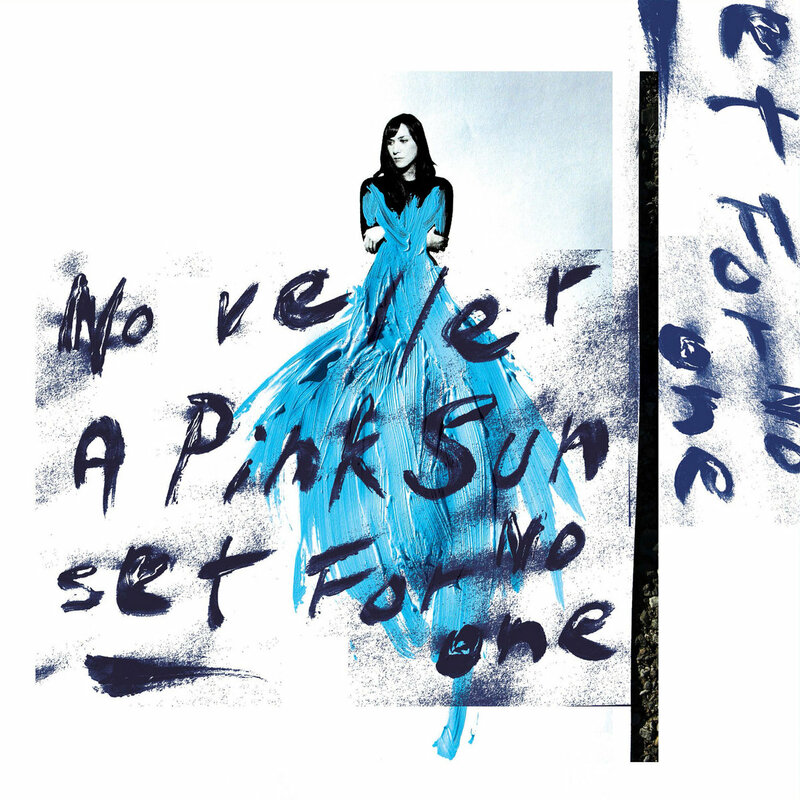 Her latest album as Noveller is A Pink Sunset For No One. Layering sound on sound, with drone elements holding the lower end while Sarah's inspirations take flight in delightfully directions. Her guitar, pedals and fingers conjure and entire assembly of synths, pianos, bass, woodwinds and other instruments. One moment you can close your eyes and visualize fairies, another you sense an ominous presence or anticipate a revealed mystery. You luxuriate in warm chimes, or shiver at the approach of thunder. The detail is breathtaking, the timing is impeccable. If you don't think you like instrumental music, you probably haven't given Noveller a chance. A Pink Sunset For No One is out now on vinyl, digital and CD formats via Fire Records. See the Bandcamp link below for details. Zebra Hunt is one of our favorite local Seattle bands. They will release a new album later this year on the tasteful little Spanish label, Tenorio Cotobade. And just to remind us all why we should care, they have provided album track "I Won't Blame You". And we appreciate the sentiment guys -- with all the bad stuff that has happened the last few months, I don't want anyone blaming me. For anything. And speaking of avoiding blame, no zebras were hunted or otherwise harmed in the recording of his song. Bandcamp for "I Won't Blame You"
These guys may or may not actually be calm, but listening to their new single "Just Don't Care Anymore", I certainly wouldn't describe Calm Fiasco as any sort of fiasco. But if they really don't care anymore, they may indeed be calm. They have an new EP titled The Fear coming soon, and we're eager to hear it. Calm Fiasco are Del Morin (lead vocals & guitar), Harry Fleming (vocals, bass, & keys), Andy McInnes (vocals & drums), and Greg Totten (lead guitar). I expect that everyone, romantically inclined or not, defines 'young romance' in their own way. But for us here at When You Motor Away, songs of heartbreak voiced by a female vocalist over a backdrop of ten-ton drums and guitars recalling The Jesus and Mary Chain is about as good a working definition as anything else. "But where would we find that? ", you ask. Well, Young Romance, of course. The London-based duo consisting of Claire Haywood and Paolo Ruiu formed in 2013, and has been gaining momentum with each show and record, and releasing their debut LP Another's Blood a few months ago. Their music will invoke favorable references to The Kills, Cults, and to some extent Sonic Youth. The melodies are excellent, the performances energetic and professional and the entire package is fresh and exciting. We think Another's Blood is a very strong debut, and suggest you get a copy and keep an eye on this band. Of course, it probably would have been more professional to have published this post last fall when the record was released, but we don't claim to be professionals, and we certainly aren't paid like professionals. And we'll claim timeliness based on (1) the vinyl version of the album now being available, and (2) it is Valentines Day this week, which is a perfect time to celebrate Young Romance.